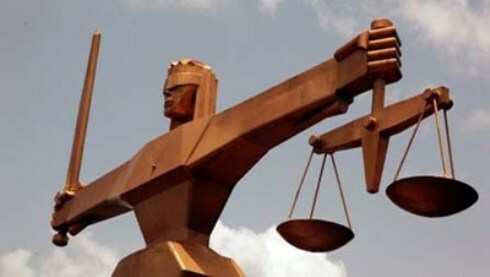 LAGOS FEBRUARY 8TH (NEWSRANGERS)-The joy of the All Progressives Congress (APC), members and contestants to the decision of the Court of Appeal sitting in Port Harcourt, has been cut short, with the Supreme Court, on Friday, upholding that decision of the lower courts barring the party from fielding candidates. Only on Thursday, the party, particularly, one of its candidates, Tonye Cole, had threatened that there would no election in the state without its candidates on the strength of the verdict of the appellete court, which had ordered a stay of execution on the verdict of the Federal High Court, initially forbidding the party’s candidates, owing to falty primaries in 2018. With the verdict, the position of the Independent National Electoral Commission (INEC), has firmed, after it removed the names of the APC candidates from its ballot, based on the orders of the Federal High Court. Obviously, the decision, seems to have handed over a second term to Governor Nyesom Wike and other Peoples Democratic Party (PDP), candidates the various offices in contest, given that the APC appears the only opposition to them.